ROYAL DECREE: SET UP ONE NEW STEEMIT ACCOUNT FOR A LOVED ONE TODAY! The Lord of the Steem! The Legend of the Steemit!! AND TONIGHT HE CALLS UPON YOU! It has come to this Knight's attention that new account creation on our blockchain has fallen through the floor. Thank you @penguinpablo for the stats. 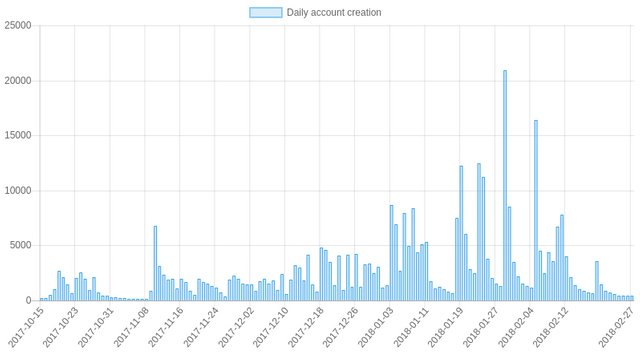 Yesterday there were a pitiful 472 new accounts created. Now one must simply assume that @steem and the @steemitdev team are working on far more important projects than merely growing the usership. "TO GROW OUR AMAZING BLOCKCHAIN, ALL STEEMIANS ARE REQUIRED TO SET UP ONE NEW STEEMIT ACCOUNT AND GIVE IT TO A LOVED ONE!" SIRKNIGHT - LORD OF THE STEEM! We don't need to be reliant on @steem to onboard our family and friends. Circulate this decree throughout the blockchain. Together we can build something great. Together we can turn the odds of long term success in our favour. If every one of my followers were to set up one new Steemit account - this would be 2,500 new accounts. In turn if these new comers were to set up one new account - this would be 5,000. Hopefully @ladyknight will grace us with her first post soon. The instructions for setting up a new account are below. Be sure to let us all know about the new loved one you have brought aboard in the comments of this post. Be sure to drop by SteemChurch some time and say 'hello' - all are welcome. Need to set up a new Steem account but you have run out of phone numbers. Use SteemConnect. You are required to transfer 3.000 STEEM to the new account to provide enough Steem Power (bandwidth) to ensure it can operate - but it technically doesn't cost you anything. 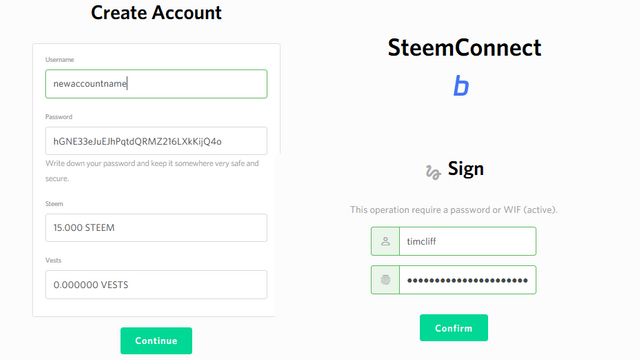 The instructions on how to use SteemConnect were provide by @timcliff in this post. The only change being - you now only need to transfer 3.000 STEEM when setting up the new account. So set up new accounts for yourself, your family, your friends FAST! And EASY! The team at Community News created 3 new accounts for loved ones just last week SirKnight. We do do alot of loving. 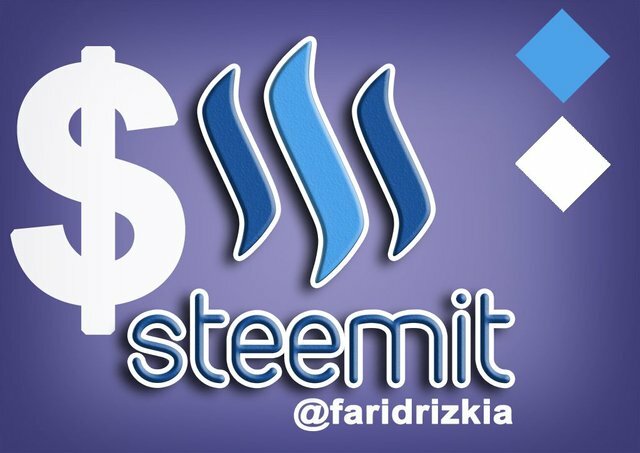 And we love doing alot for Steemit. Keep up the great work SirKnight - Legend of Legend! superb, good to have @ladyknight in the community. I've been trying to create an account for my mum and two other siblings for about two weeks now, the verification message hasn't been sent yet. will try this steemconnect option shortly., thanks for the update! This is a great deal you have set out @sirknight. I will sure see whats is like and give you a feedback. I already know is gonna be excellent, everything you do is excellent. Will be creating one for my mum soon! I also made one account for my family member. By the time new users ask for an upvote because they are running out of bandwidth, no followers yet, virtually invisible, whales scorn them for asking upvotes and accuse them of spamming. We have a problem for new users, they just struggle with the bandwidth issue but to combat that they have to invest which most can't do so they would start slow and then suffer the bandwidth issue again. Thanks @sirkinght for this new initiative soon to bring this platform to my dear sister, and the warmest welcome to @ladyknight to steemit. This is an extraordinary give you have set out @sirknight. I will beyond any doubt see whats resembles and give you an input. I definitely know is going to be amazing. thank you @sirknight for your words of encouragement, those who love God all things help you well. 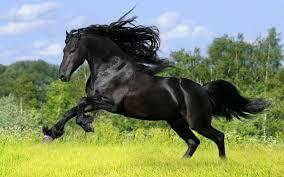 Greatposts @sirknight.and your posts is very beautiful posts and my dear .where is @Sirknight. And i am prayer.thanks and thankyou @sirknight. You are very wise leader, that's why I made a publication dedicated to you. 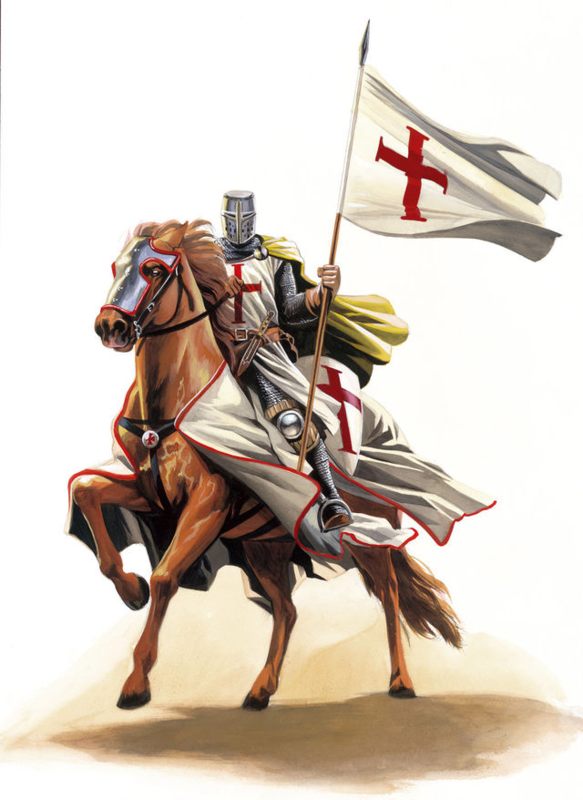 @sirknight a warrior of god. Thanks for this valuable information friend @sirknight my two brothers has approximately fifteen days trying to open your account by steemit and the verification code does not reach them. Another idea I'm busy having a crack at. There are some really good Aussie individuals and groups on that other social media site we don't mention! Some of them have many thousands of followers. I reckon I'm close to getting a couple to duplicate their posts here on Stemit. If they come across then a good number of their followers might as well. I hope it works! Maybe others could do the same thing?? 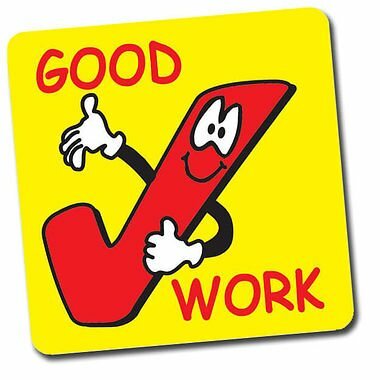 When new clients request an upvote in light of the fact that they are coming up short on data transfer capacity, no devotees yet, basically undetectable, whales disdain them for soliciting upvotes and denounce them from spamming. We have an issue for new clients, they simply battle with the data transmission issue however to battle that they need to contribute which most can't do as such they would begin moderate and afterward endure the transfer speed issue once more. I have one family member that I have tried to get to join but she is against the idea. Going forward I like the idea of maybe bringing businesses and entrepreneurs to SteemIt rather than just plugging it to individual people alone. It does seem like the number of accounts being registered is pretty low! I have gotten 8 people to sign up since I got here (a month ago) 4 of them have posted something so thats great! I am hoping to bring a lot more friends who I think can contribute to Steemit so we can all support eachother. Plankton gotta stick together, lol! Wow.. I'll be anticipating @ladyknight first post. Help send our greetings to MrsKnight and the kids. Hi @sirknight already in the process of creating an account for my brother. With no further ado, I am going to create one account for my sweetheart,right away. well done sir @sirknight, keep up the good work sir thank you for encouraging us and adding more values to this great family. Some people tend to loose patient for confirmation of account this just told me what to do but what about the email no problem I will collect both the email and phone number. great post, sirknight as usual! @Sirknight are you here.community is . @umair-ali786.AND@kashi-ahmed123.and other people in steemit in here.where is @Sirknight. Great to have @ladyknight on steemit. I was able to introduce this website to my friends,they were happy and they joined,though one have been approved but always busy with other things than steemit. Check out the link and let me know what you reckon of this idea??? @Sirknight are you here.community is . @shahabshah @cryptospecio @umair-ali786 @kashi-ahmed123 other people in steemit in here.where is @Sirknight. we are always with you and we will support you you give us mission and we will complete until the end team pakistan with you great sirknight long live. I couldn't reach you through other channels, I'm having difficulty activating my steemchat channel. requests your attention or be banished! thank you for this lovely information @sirknight! This will really help steemit grow a lot.